One place to search for the perfect home – from any device. Get a virtual view of the property, neighborhood, schools, and nearby businesses. Find a low-cost “home base” for your dream travel destination or the perfect vacation home for family and friends. HomeRentals.com makes planning easy, so going on vacation is stress free! Our Concierge Service takes care of the important details to make your move and vacation planning easier! 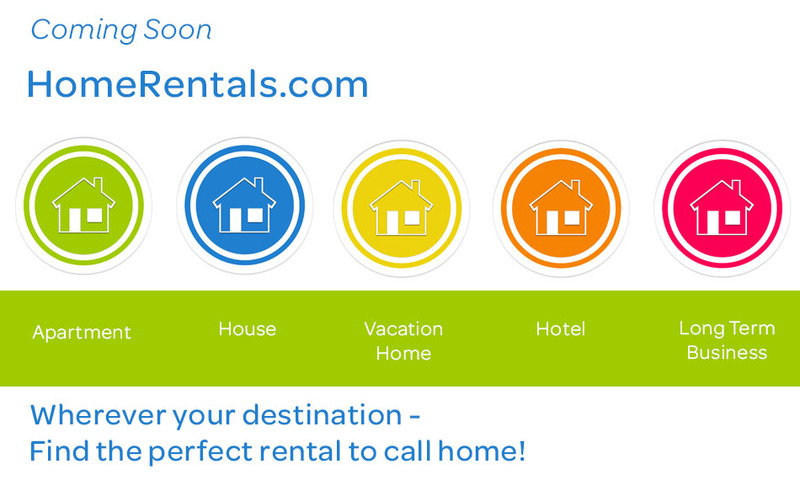 Yes, Let me know when HomeRentals.com is live!